Dr. Pagan Family Dentistry | Putting a smile on every face. 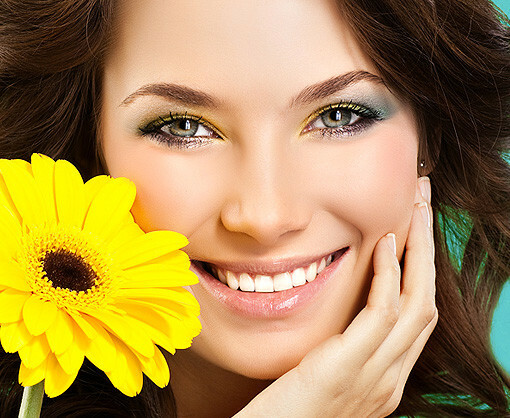 We proudly provide quality dental care to the community of Nutley, NJ and surrounding areas. Our multi-specialty practice is designed so that we are able to offer a complete range of dental services for all ages, in one location, from routine visits to the most complicated of dental cases. Our number one priority is our patient's well-being. We implement all the tools available to make sure you have a comfortable experience during your dental visit. Thank you and we look forward to welcoming you to our family. We have a passion for the science of dental work and the art of cosmetic dentistry. Our goal is to restore your optimal dental health. We cater to your specific dentistry in a relaxing environment. Come see why thousands of your neighbors have trusted us for their dental care!